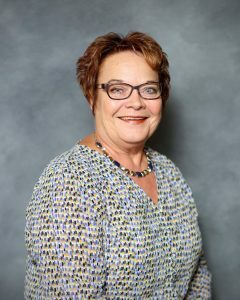 Virgena Wieseler currently serves as the Division Director of Child Protection Services for the Department of Social Services. She obtained her Bachelor of Arts Degree in Criminal Justice and a Bachelor of Social Worker from the University of Minnesota – Moorhead. Virgena began her work with the Division of Child Protection Services as a Social Worker in 1981 and was promoted to Social Worker Supervisor and District Program Supervisor. In August of 1989, Virgena became the Deputy Division Director for Child Protection Services before accepting the Division Director Position in November of 1999, a position she has held for almost 18 years.